Brown, T.I., Carr, V.A., LaRocque, K.F., Favila, S.E., Gordon, A.M., Bowles, B., Bailenson, J.N., & Wagner, A.D. (2016). 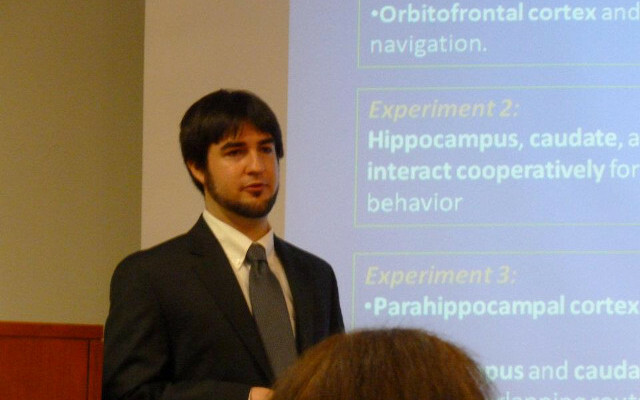 Prospective representation of navigational goals in the human hippocampus. Science, 352:1323-1326.
van Kesteren, M.T.R., Brown, T.I., & Wagner, A.D. (2016). 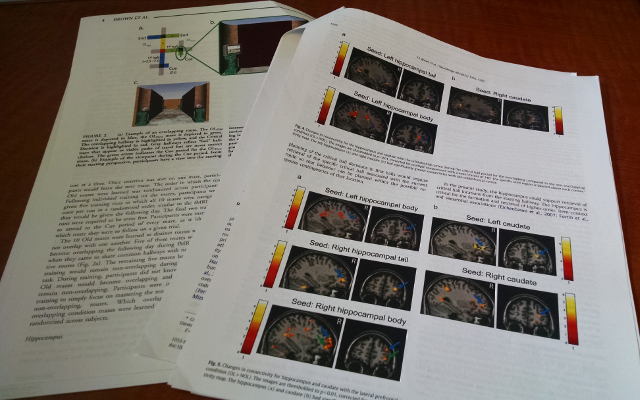 Interactions between memory and new learning: Insights from fMRI multivoxel pattern analysis. Frontiers in Systems Neuroscience, 10:46. doi: 10.3389/fnsys.2016.00046. Brown, T.I., Staresina, B.P., & Wagner, A.D. (2015). Noninvasive functional and anatomical imaging of the human medial temporal lobe. In E. Kandel, Y. Dudai, & M.R. Mayford (Eds. ), Cold Spring Harbor Perspectives in Biology, 7:a021840. van Kesteren, M. & Brown, T.I. (2014). The medial prefrontal cortex and the deceptiveness of memory. The Journal of Neuroscience, 34:13569-13570. Brown, T.I., Hasselmo, M.E., & Stern, C.E. (2014). A high-resolution study of hippocampal and medial temporal lobe correlates of spatial context and prospective overlapping route memory. Hippocampus, 24:819-839. Brown, T.I., Whiteman, A.S., Aselcioglu, I., & Stern, C.E. (2014). Structural differences in hippocampal and prefrontal gray matter volume support flexible context-dependent navigation ability. The Journal of Neuroscience, 34:2314-2320. Sherrill, K.R., Erdem, U.M., Ross, R.S., Brown, T.I., Hasselmo, M.E., & Stern, C.E. (2013). Hippocampus and retrosplenial cortex combine path integration signals for successful navigation. The Journal of Neuroscience, 33:19304-19313. Brown T.I. & Stern C.E. (2013). Contributions of medial temporal lobe and striatal memory systems to learning and retrieving overlapping spatial memories. Cerebral Cortex, 24:1906-1922. Brown T.I., Ross R.S., Tobyne S.M., & Stern C.E. (2012). Cooperative interactions between hippocampal and striatal systems support flexible navigation. 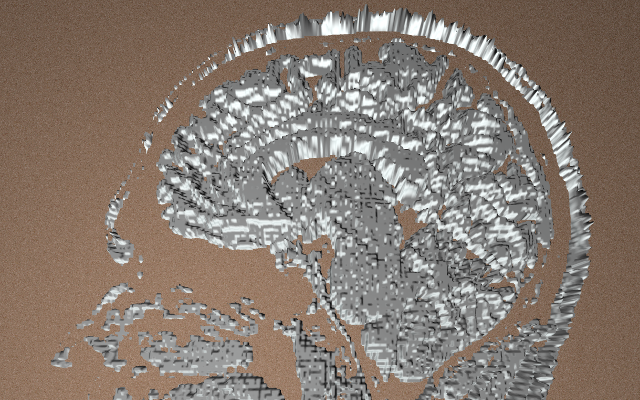 Neuroimage, 60:1316-1330. Brown T.I., Ross R.S., Keller J.B., Hasselmo M.E., & Stern C.E. (2010). Which Way Was I Going? Contextual Retrieval Supports the Disambiguation of Well Learned Overlapping Navigational Routes. The Journal of Neuroscience, 30:7414-7422. Ross R.S, Brown T.I., & Stern C.E. (2009). The Retrieval of Learned Sequences Engages the Hippocampus: Evidence From fMRI. Hippocampus, 19:790-799. Brown, T.I., Gagnon, S.A., Wagner, A.D. (2017). Psychological stress and the mechanisms of prospective navigation in humans. Poster to be presented at the annual meeting of the Society for Neuroscience, Washington, D.C.
Brown T.I., Ross R.S., Hasselmo M.E., Stern C.E. (2011). Medial temporal and striatal contributions to the updating and integration of overlapping spatial memories. Poster presented at the annual meeting of the Society for Neuroscience, Washington, D.C.
Ross R.S., Brown T.I., Stern C.E. (2008). Hippocampal activation during retrieval of sequences. Poster presented at the annual meeting of the Society for Neuroscience, Washington, D.C.